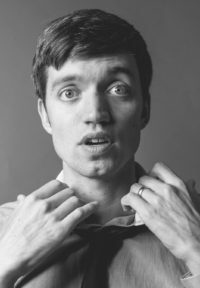 Simon Mole writes poems about ninja skeletons, raps about pug dogs playing football, stories about boys who meet Pacman, and girls who can’t stop drumming. He was the first Poet Laureate for the London borough of Brent, and is a member of the acclaimed poetry collective Chill Pill. Recent projects have seen him work with English Pen, Arsenal Football Club, The Poetry Society, and Apples & Snakes. Since becoming a father Simon has written increasingly for young people; his first play for children was commissioned by the V&A and toured the UK extensively. His second play is an interactive rap musical created in collaboration with singer-songwriter Gecko, touring throughout 2019. 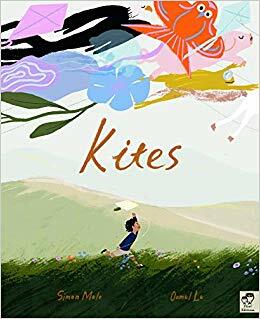 Simon’s first book for children, Kites (illustrated by Oamul Lu), will be published by Frances Lincoln in August 2019.